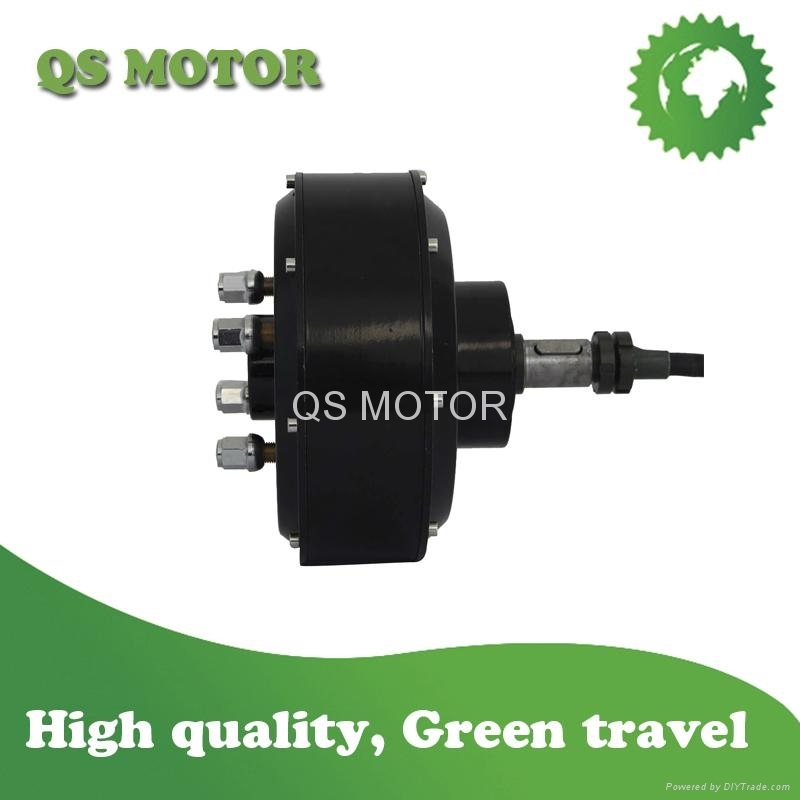 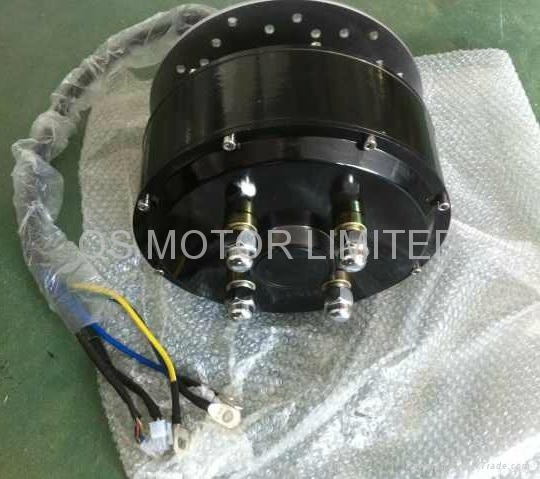 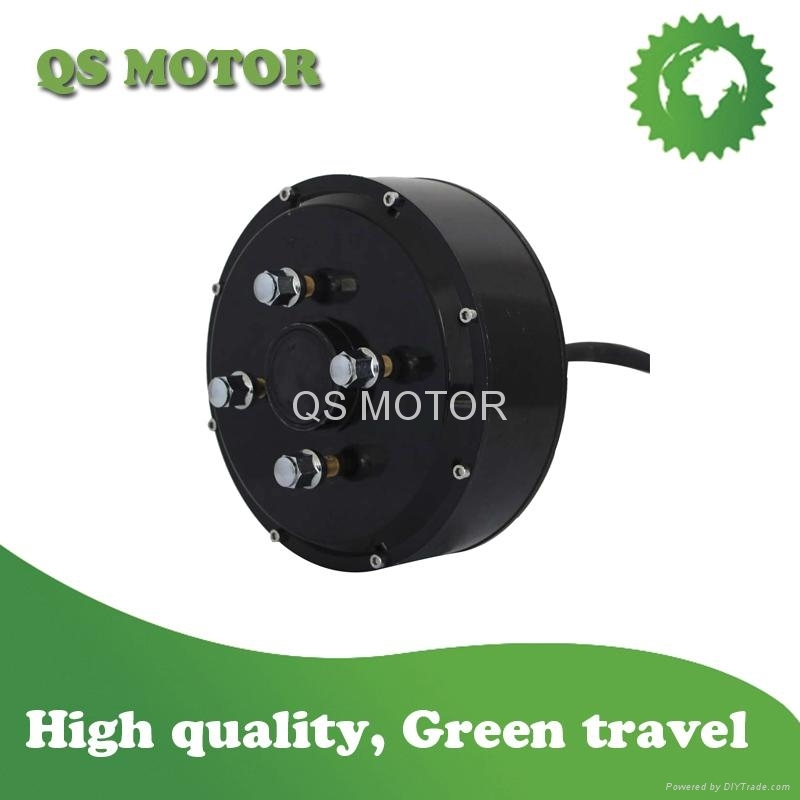 The Model.205 Car hub motor is designed for Electric vehicle,like small electric car,ATV,GolfCart etc. 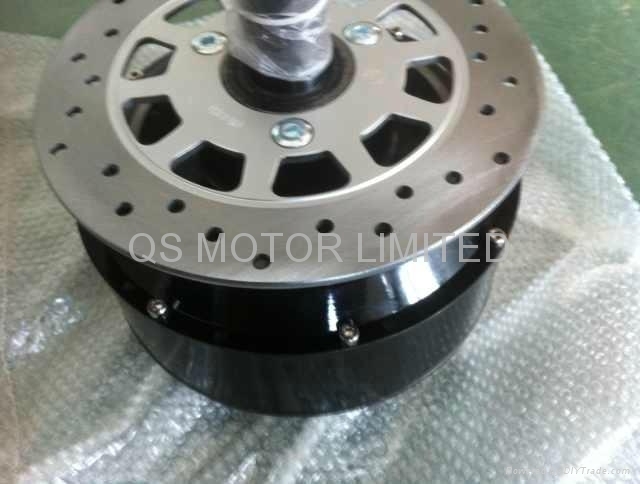  which should be single axle installation. 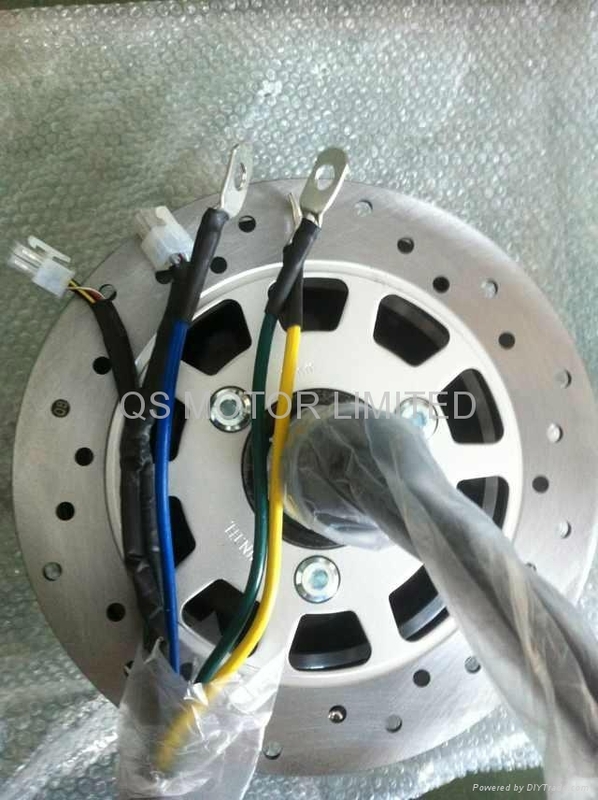 Max speed customized from 40kmhp-70kmph and power from 1500W-3000W. 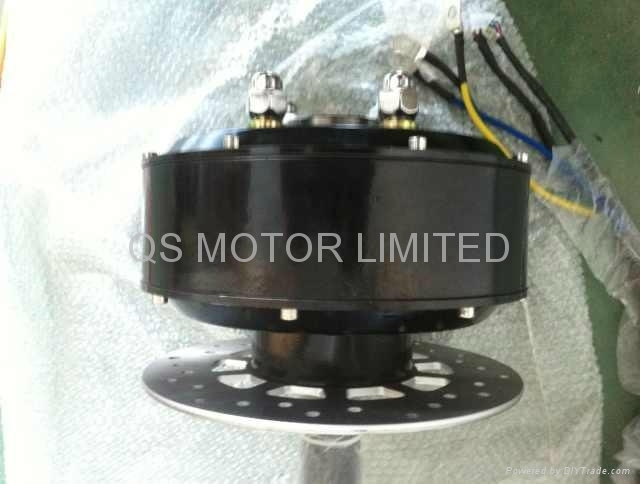 With Disc brake and Can be installed a standard car rim with the bolts on the side of the motor.